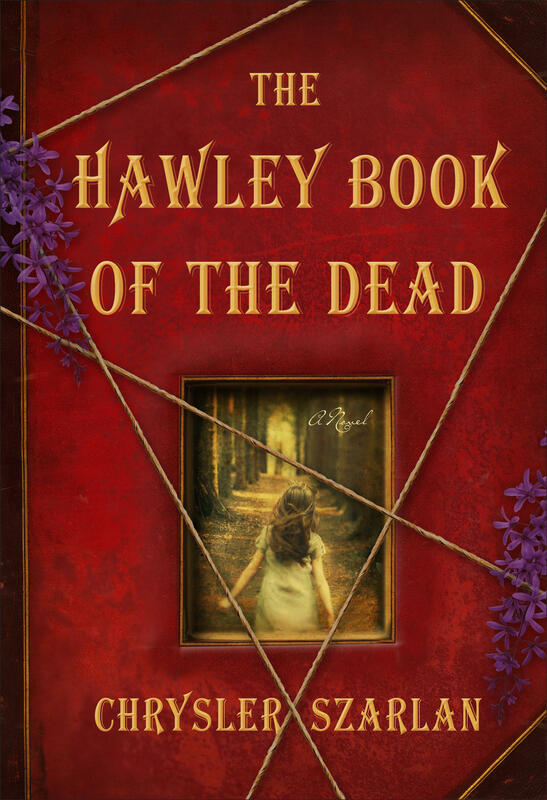 Chrysler Szarlan’s debut novel, The Hawley Book of the Dead, introduces us to Revelation Dyer. Together, she and her husband Jeremy have three daughters, a beautiful home, and a world-famous Las Vegas magic act. But Reve has many secrets, secrets that have not only shaped her past but now threaten her family. In what is being called by critics, the greatest novel of his career, Martin Amis’ latest, The Zone of Interest, provides a searing portrait of life – and, shockingly, love – in a concentration camp. In the novel, the stories of the commander of the camp, the nephew of Hitler’s secretary, and a prisoner at the camp, all converge. In her followup to the best-selling Loving Frank, Nancy Horan recounts the improbably love affair between Scottish author, Robert Louis Stevenson and his American wife, Fanny Osbourne. In The Wide and Starry Sky, Horan invites us to explore The Stevensons unusual relationship and the ways they changed the literary and artistic landscape around them. Based on one of the great unsolved murders in mob history, and the rise-and-fall of a real-life hero, The Big Crowd tells the sweeping story of Charlie O’Kane. He is the American dream come to life, a poor Irish immigrant who worked his way up from beat cop to mayor of New York at the city’s dazzling, post-war zenith. Famous, powerful, and married to a glamorous fashion model, he is looked up to by millions, including his younger brother, Tom. So when Charlie is accused of abetting a shocking mob murder, Tom sets out to clear his brother’s name while hiding a secret of his own. Kevin Baker is a novelist, historian, and journalist. Walter Mosley is the author of more than 43 books, most notably 13 Easy Rawlins mysteries. His latest, Rose Gold, continues Mosley’s ongoing and unique achievement in combining the mystery/PI genre with a rich social history of post war Los Angeles.